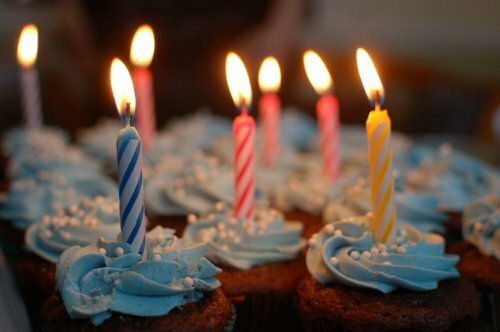 The 24th of July marked the 4th birthday of “The Training Lady” blog. This year I spent this occasion with my two girls playing in the snow! 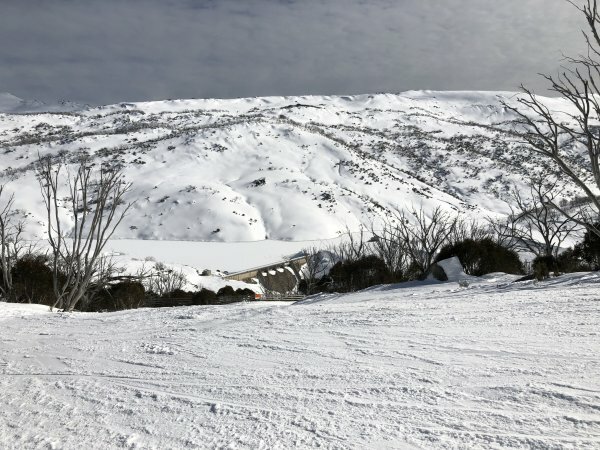 We had a lovely break away with friends in the crisp clear air of the NSW snowfields (a little photo taken during the week below). This weekend, however, I am back and ready for the week ahead which consists of WordPress and Excel training classes. Although the past 12 months have not seen as many posts published as I’d like, it has seen many posts (32 to be exact) updated to include new steps consistent with the latest version of Microsoft Office, new information and updated screenshots. For those who have attended training with me over the past 12 months, I thank you again for your continued support. Microsoft Excel training is still by far the most popular request I receive with over 55% of training I conduct focusing on the most widely used spreadsheet program. Please continue to send through your questions and requests either via email or the contact me page – these provide inspiration for new content. If you wish to book a training session with me, please keep in mind that I book up a few months in advance so it is best to get in early (head over to my business page for more details or use the contact page to inquire about training) if you have specific dates or time frames you would like to conduct training. Guess what? “The Training Lady”, or this blog, has turned 3 years old.. It happened without any celebration or hype, but it happened. There are now over 100 posts and although I don’t get to blog as much as i’d like, the site is still going strong. I had plans this year that I’d post about the occasion and put up a hand full of articles but as usual time got away from me and it’s now 2 weeks later, but I’ve finally had a moment to stop and do some work on this site. Thank you to everyone who has used this site as their go-to page for tips. Thank you for those who attend training with me and give me the ideas of what to put on this site. Training in 2017 has been hectic but I’ve loved every moment of it and I’m sure the rest of it will be just as fun. Turning 1, our 1st Birthday. 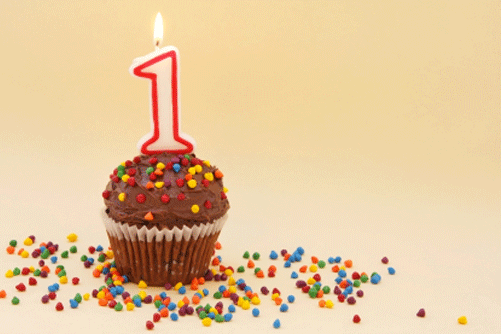 Today marks 1 year since my first post was published as “The Training Lady”. 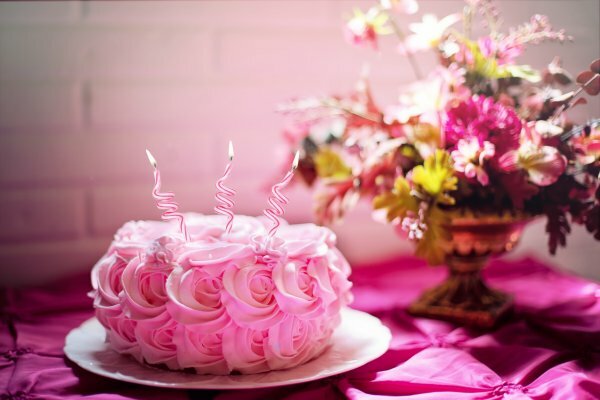 Our 1st birthday see’s us with over 70 posts, and lots of fun. It’s been a quick year, a busy year, but a fun year. This year has seen me resume face-to-face training, which I love, I am studying online to continue to improve my knowledge, and have even begun the process of learning some new software programs (eekk Adobe…). I want to thank everyone who uses this blog site and I hope that I can continue to give you all relevant content and great tricks that can help you in your day-to-day use of the Microsoft Office programs and Windows.